The recently established network of Copernicus Academy, is a new European Commission initiative, which aims to attract new users for the satellite data and earth observation services of the Copernicus programme. Through the creation of this pan-European education and public dissemination structure, members of the network, aim to promote the transfer of knowledge and the development of relevant skills in the population. 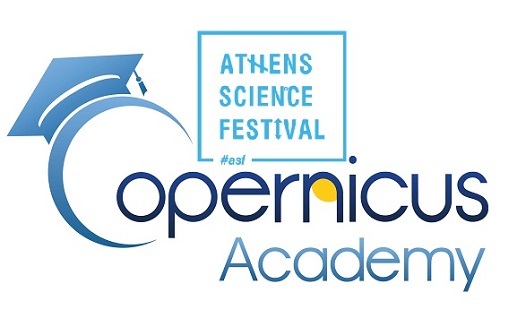 LACAE, as one of the founding members of Copernicus Academy and the CAN-HelP consortium (Copernicus Academy Network of Hellenic Partners), have assumed an ambassador’s role for the Copernicus programme in Greece. 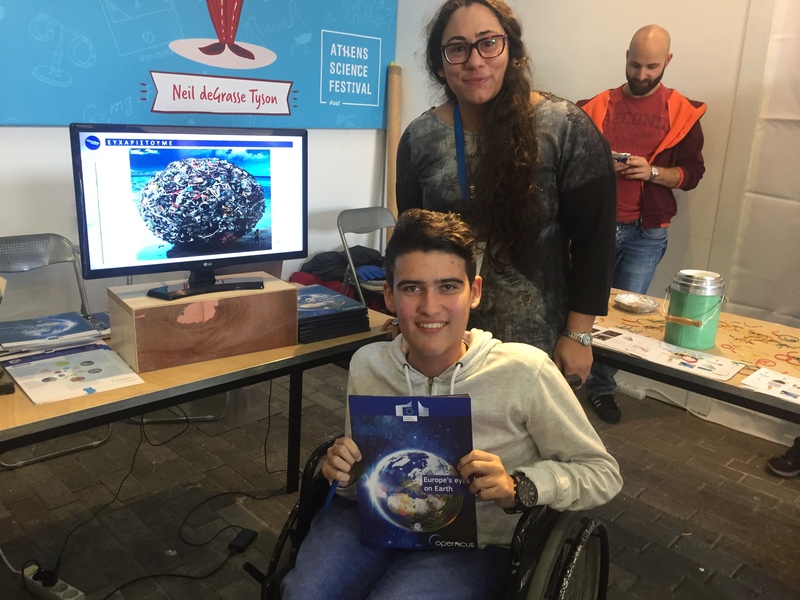 In order to better serve this objective, the Copernicus programme was translated, popularized and presented to the public at the Athens Science Festival 2017. 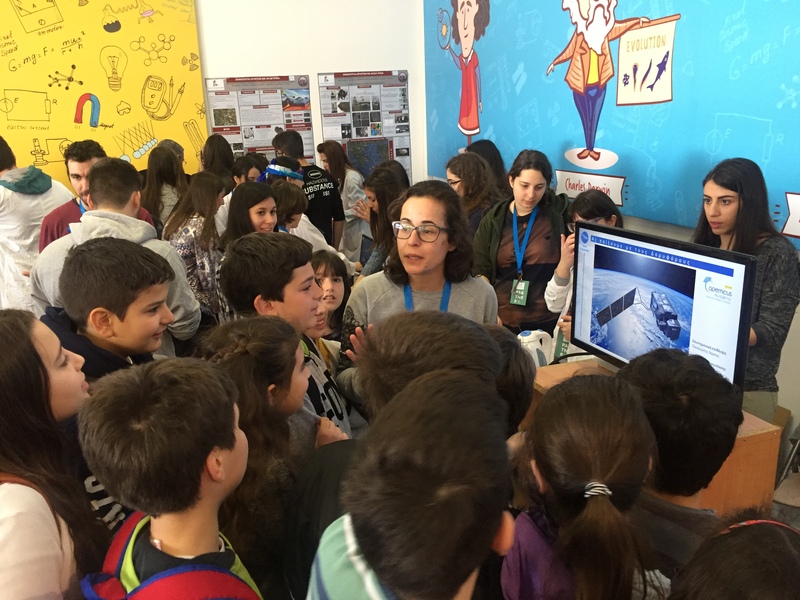 The presentation was accompanied by a public oriented, interactive educational knowledge game for satellites and remote sensing. Finally, Copernicus promotional material was shared. 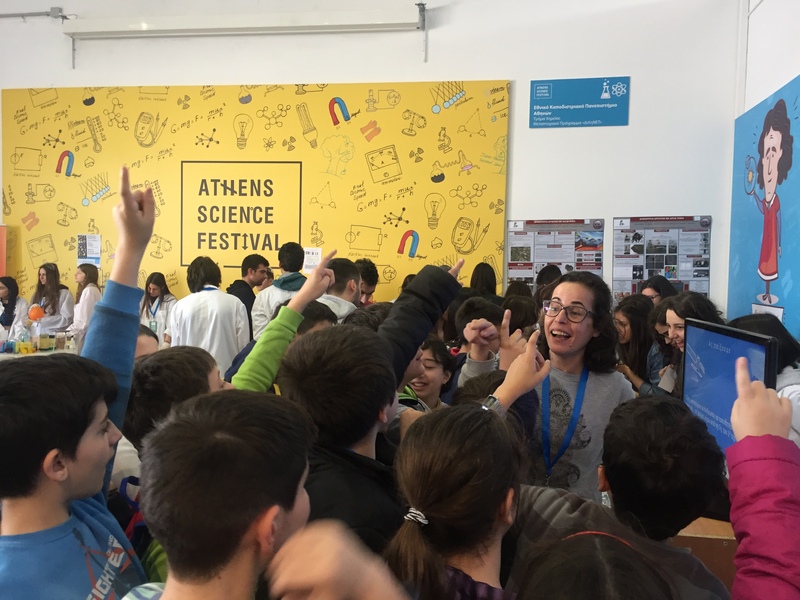 Athens Science festival 2017, was an extremely successful event, which attracted nearly 30.000 visitors. The Copernicus related activities received great response and were embraced by the festival visitors. 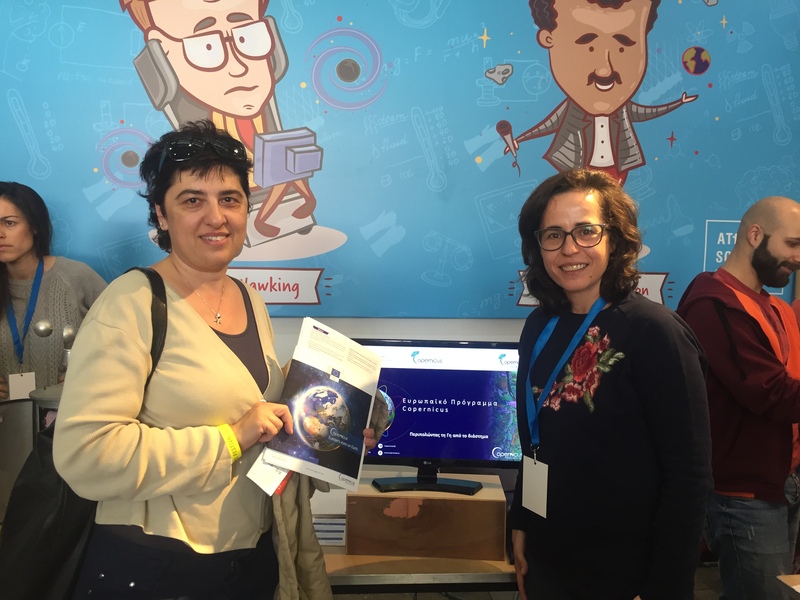 The interest of visitors for the Copernicus programme, delighted our scientific associates that promise to come back with even more exciting stuff. LACAE’s scientific associates responsible for this action are Yota Asimakopoulou MSc and Frances Sofiou MSc who worked under the supervision of Professor Panagiotis T. Nastos, director of the laboratory .